HDFC Bank is second biggest private bank operating in India, many of us don’t know but the full form of HDFC is Housing Development Finance Corporation. This bank was started in the year 1994, their headquarters is situated in Mumbai, India. They are operating in other countries like Bahrain, Hong Kong, and Dubai. So this was a short summary about HDFC Bank, now let me tell you what we will be discussing in this guide. In this guide, we will tell you the complete procedure which you need to follow to request cheque book in HDFC Bank through SMS. After reading this guide you will be able to request cheque book from the bank just by sending an SMS to the mobile number which is provided by the bank itself. There is no need to go to the branch and write an application and all, all you have to do is take your smartphone in which you are using your registered mobile number. Type the SMS in the pattern which is mentioned below and send it, you are done! this is what you need to do if you want to request cheque book from the bank. 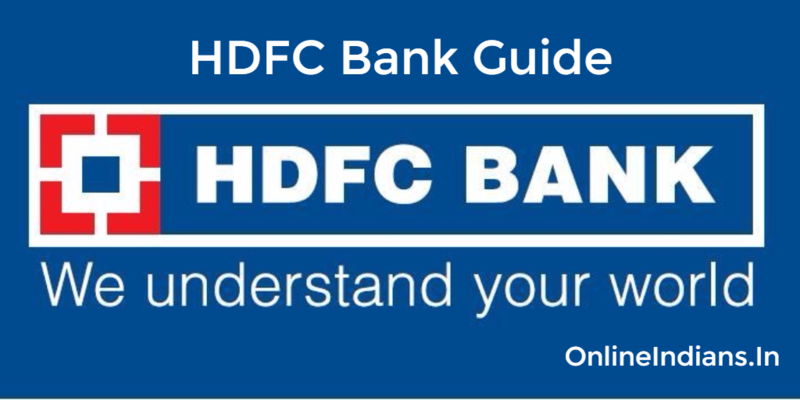 So now let us get started with this guide and check out the procedure which you need to follow to request cheque book in HDFC bank through SMS. But let me tell you one thing before we proceed to further part of this guide, you have to send the SMS from your registered mobile number only. If you send the SMS from an unregistered number your request will not be considered. SMS pattern which you have to follow is mentioned below. You have to send this SMS to 5676712. And you are done with it, if you are facing any kind of difficulties while sending this SMS then you can request cheque book by calling customer care center as well. You can get their contact details on their official website, you can follow this link to visit their official website in a new tab of your web browser. So this was how you can request cheque book in HDFC Bank through sending an SMS to the bank from your registered mobile number. I hope you are clear with everything which is mentioned in this guide, if in case you have any kind of doubts then you can comment below. I will respond to your comments as quick as possible.